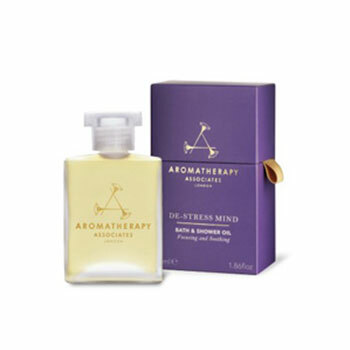 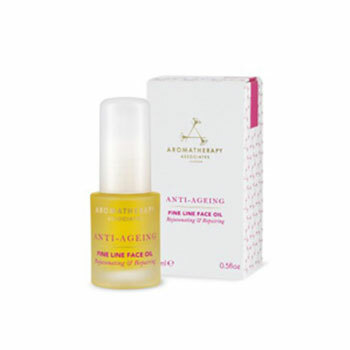 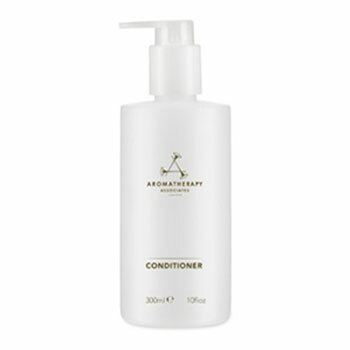 Aromatherapy Associates has been at the forefront of aromatherapy for over 30 years. 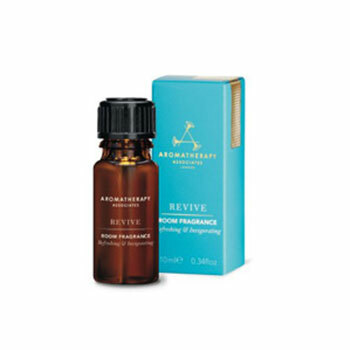 Aromatherapy Associates has brought their knowledge and skills to the world's finest hotel and destination spas with signature treatments to restore health and vitality. 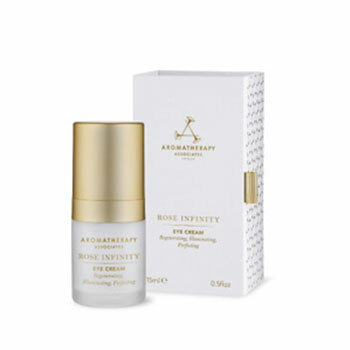 From sourcing ingredients and developing products, to blending oils and creating unique, recognizable aromas, Aromatherapy Associates maintains the highest standards of quality to deliver an aromatherapy experience that's as effective as it is luxurious.